The inspiration for this came from watching the movie "Interstellar" as I really like the styling of the Hamilton "Murph" watch. 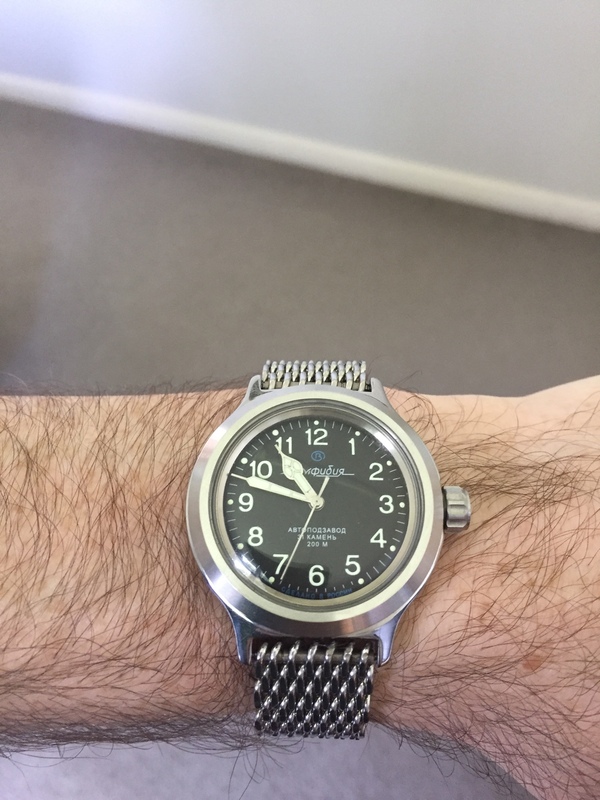 I'd purchased hands and a dial from Favinov previously and decided to commission him for a build. The hour and minute hands are from IgorIV but I had Favinov lume them as well. 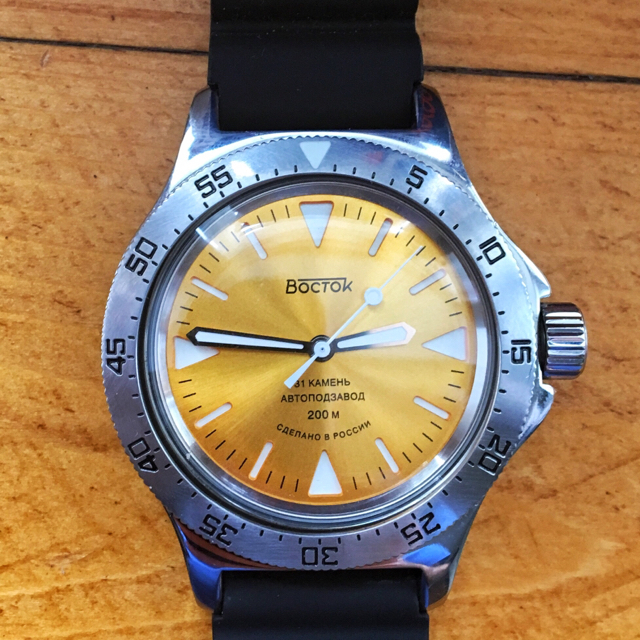 Essentially it's a 420 base model with a Favinov serviced 2409 manual wind and Soviet era caseback. 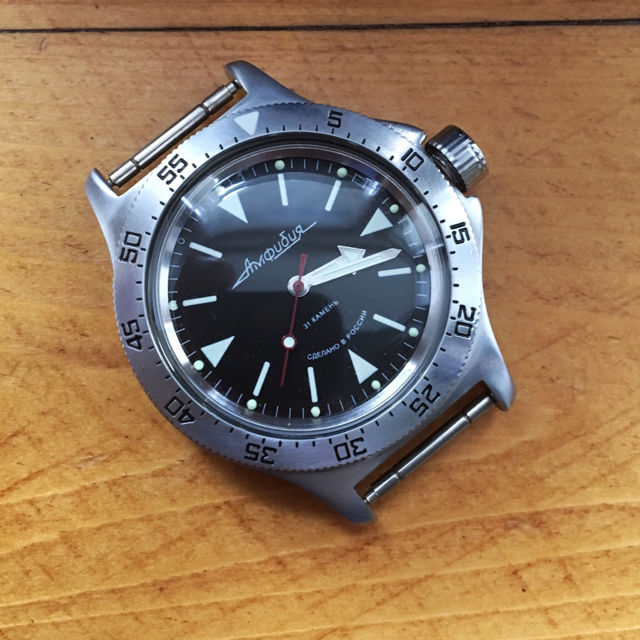 The dial and hands have been re-lumed and it has a machined SS crown. The secondhand is a Komandirskie hand. Honestly, I'm delighted with the final result. It's everything I wanted. 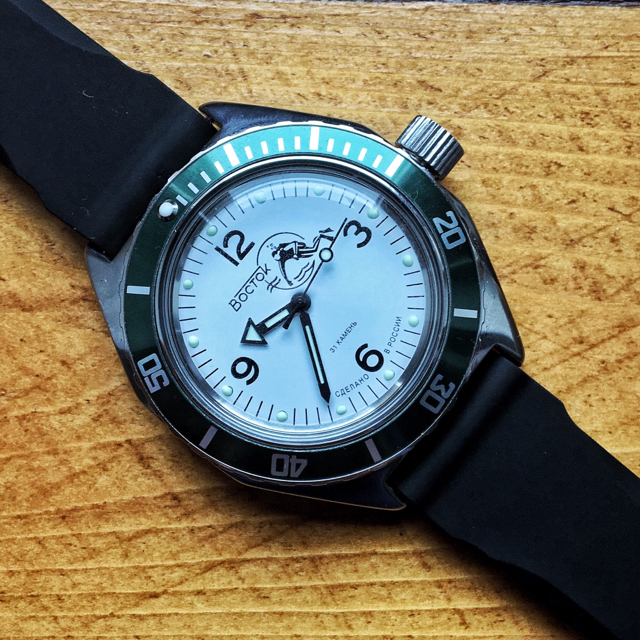 The lume is excellent and the movement is buttery smooth to handwind. I haven't yet decided on a strap/bracelet. I think the Meranom SS bracelet with polished centre links is a bit bling for my tastes so I'll run with the mesh in the meantime. I may install the older Meranom SS bracelet with all brushed links over the weekend. In closing, I'd like to give a big shout out to Sergey (Favinov). He's wonderful to deal with and an utmost professional. I highly recommend him. croarcher, munichjoe, taimurkhan and 9 others like this. I think that the black one looks better. GadgetKing, taimurkhan, Tarquin and 3 others like this. Last edited by GadgetKing; April 7th, 2017 at 02:59.
jetcash, herdingwetcats, Kirill Sergueev and 3 others like this. GadgetKing, Chascomm and saturnine like this. 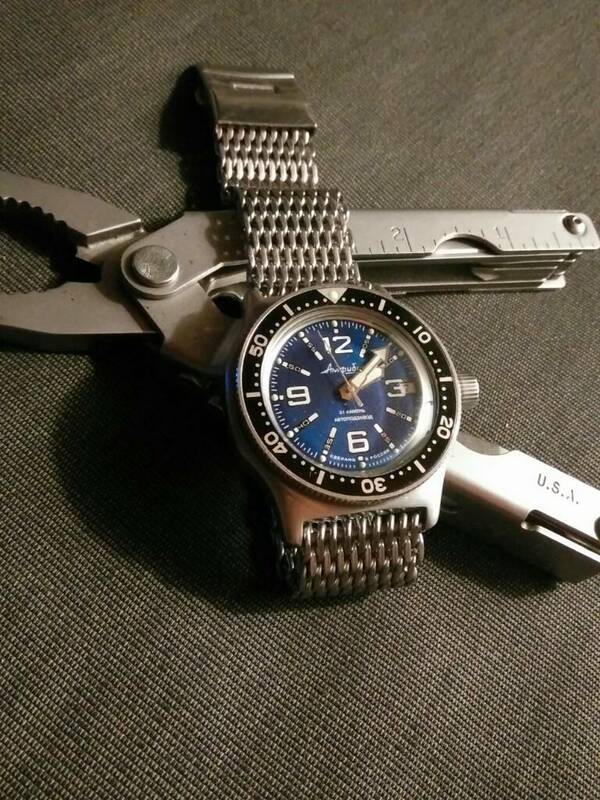 Speaking of the "Murph" watch, check out the latest mod that I just completed. 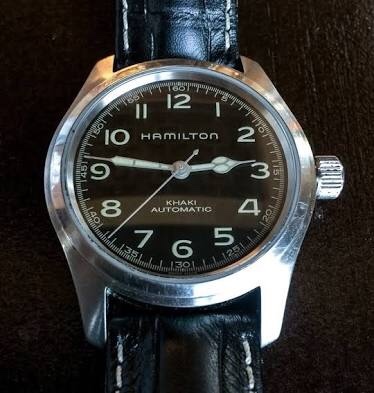 I too loved that Murph watch from Interstellar and had the opportunity to create my own version when a rare Hamilton Khaki Pioneer manual came to my attention. 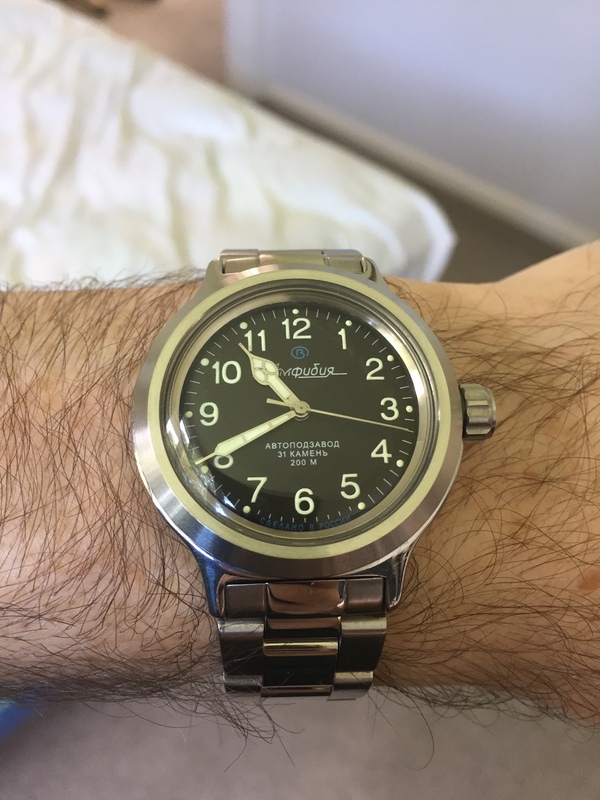 I ended up using that watch and another Khaki 42mm auto to morph into my Murph watch. The end results were perfect, and almost 100% a match except for the wording on the dial. Chascomm, sideways2 and Kirill Sergueev like this. Arizone, herdingwetcats, elsoldemayo and 2 others like this. 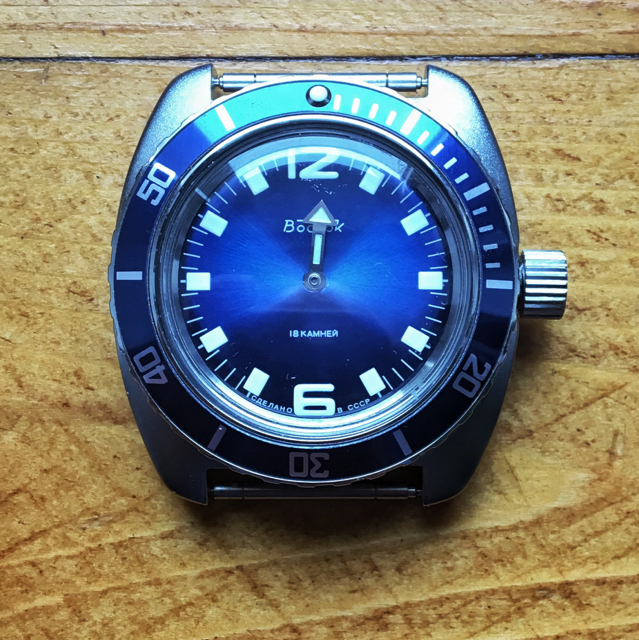 tried new custom dial in 020 case with blue bezel . green dial is on the way . 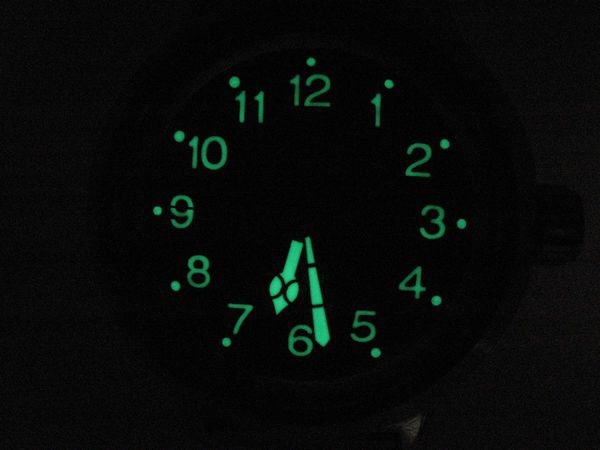 i ll also try green dial with new green bezel . taimurkhan, Bauta, amil and 6 others like this. This bezel is likely to suit many dials and cases, and looks great with the yellow stunner, and with the black one. amil, elsoldemayo and Kirill Sergueev like this. Kirill Sergueev, mariomart, jetcash and 10 others like this. Love the blue lume on the numbers! Arizone and CVega like this.